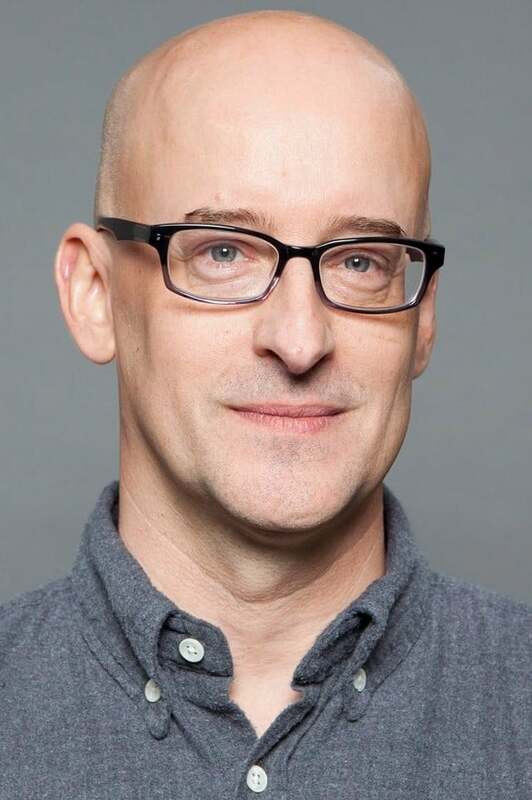 Peyton Reed (born 3 July 1964) is an American television and film director. Reed was born in Raleigh, North Carolina and attended the University of North Carolina at Chapel Hill. Reed directed the motion pictures Bring It On, Down with Love, and The Break-Up; all comedy films. He has also acted in small roles in some films including his own and has written a few original songs for his soundtracks. He has also produced a few music videos. Most recently Reed directed Yes Man, starring Jim Carrey. Yes Man is an adaptation of Danny Wallace's autobiography about his decision to say "yes" to whatever offer, invitation, challenge, and opportunity that are presented to him. Reed is divorced and lives in the Los Angeles area. Description above from the Wikipedia article Peyton Reed, licensed under CC-BY-SA, full list of contributors on Wikipedia. Back to the Future Part II. Behind the scenes.